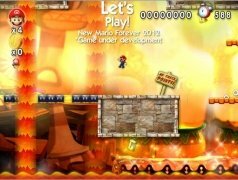 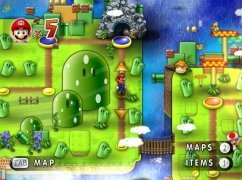 If you're a fan of Mario's classic games, originally launched by Nintendo, you can't miss out on the chance to try New Super Mario Forever 2015, the sequel of the popular Super Mario 3: Mario Forever, in which you'll live new adventures together with the most famous plumber in the video gam world. 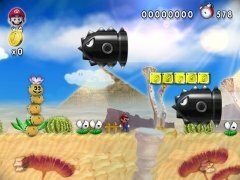 The traditional Mario, buy much more modern. 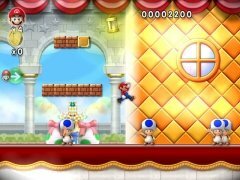 As you can imagine, it's a platform game in which you'll travel around different worlds, overcoming all kinds of enemies and obstacles, going up and down green pipes and collecting coins with a sole objective: rescuing Princess Peach without dying the attempt. 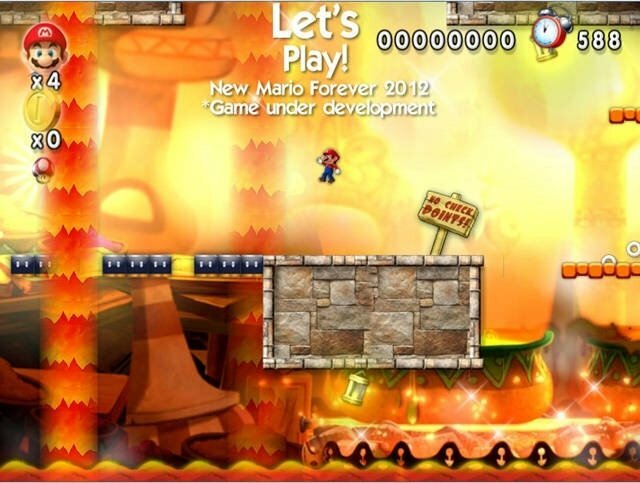 What will I find in New Super Mario Forever 2015? 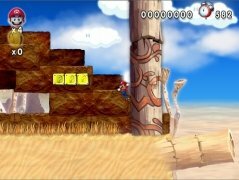 Platform game with impressive renovated graphics. 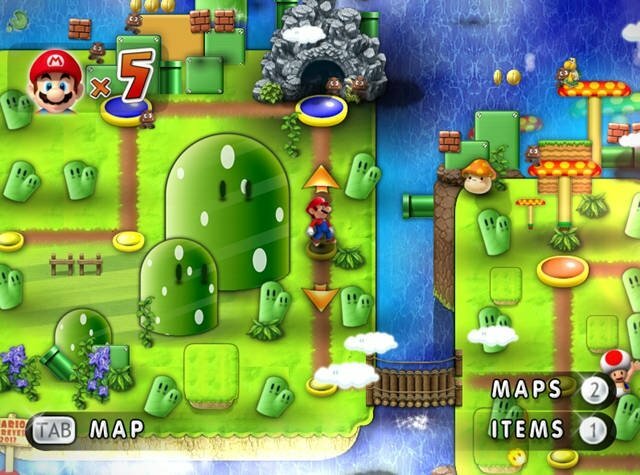 Travel around 8 different worlds. Plenty of levels that are set in underwater scenarios, lava rivers or desert landscapes. Avoid all sorts of obstacles on your way towards Princess Peach. Classic elements such as coins, pipes and mushrooms.